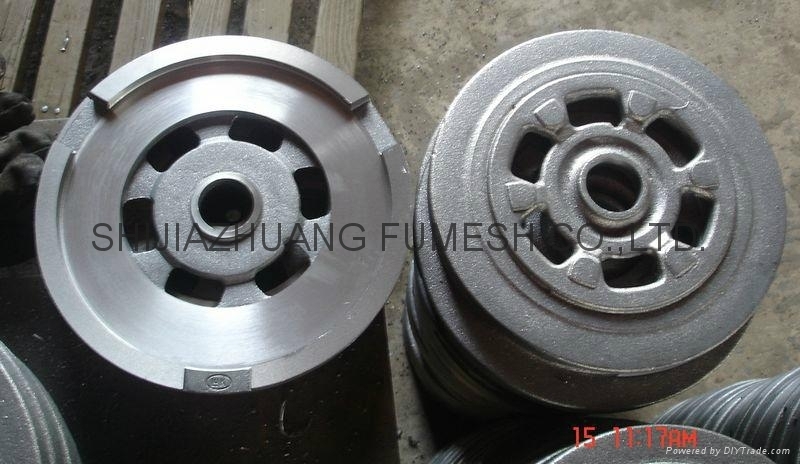 Machining parts - FUMESH ORNAMENT AND DECORATION CO.,LTD. 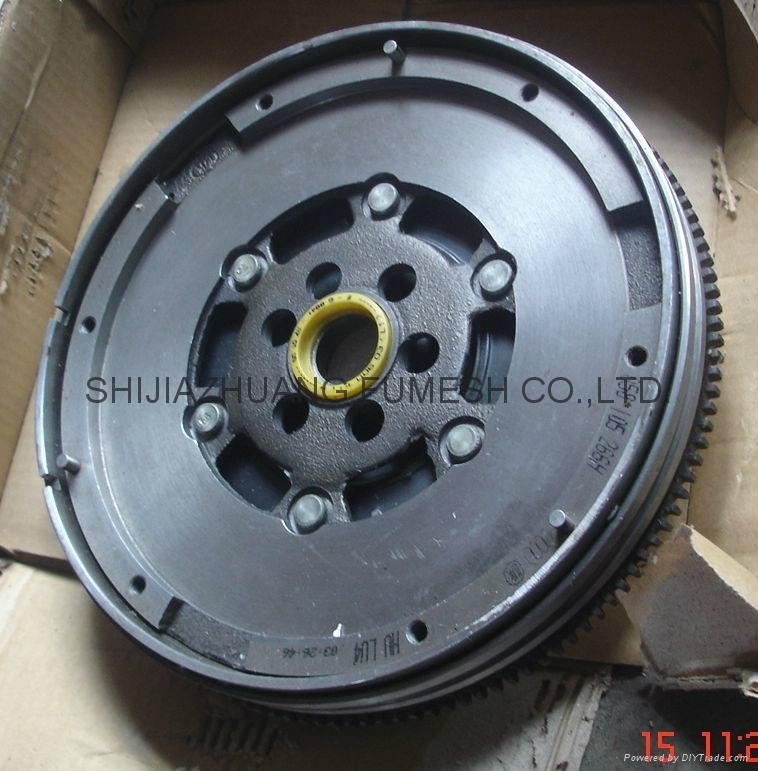 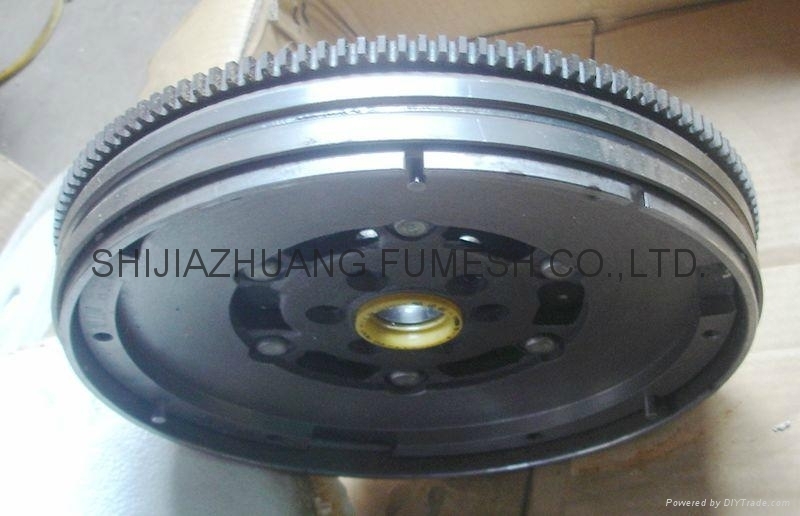 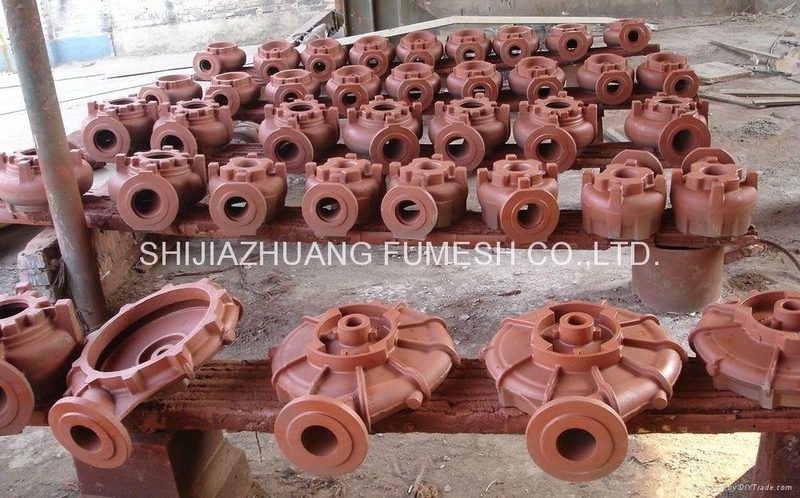 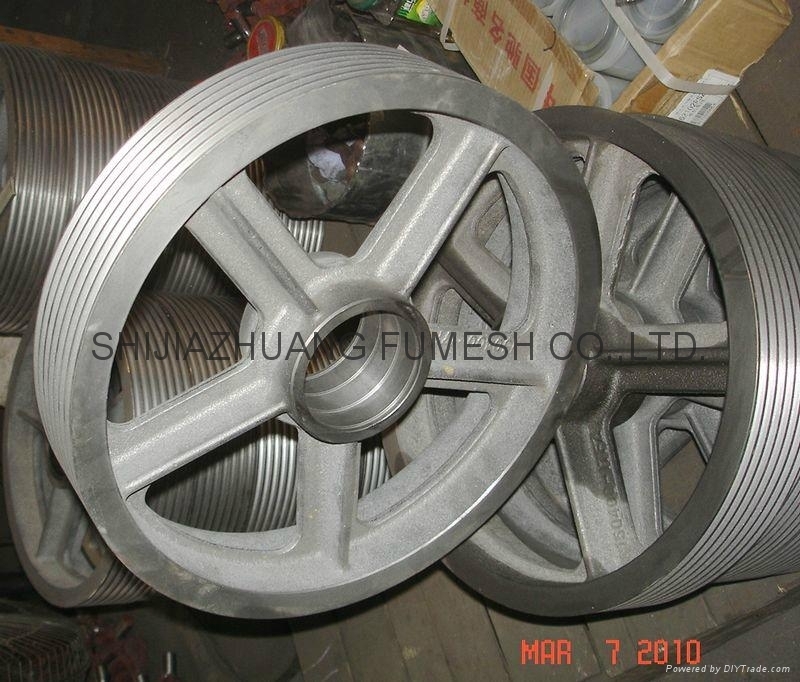 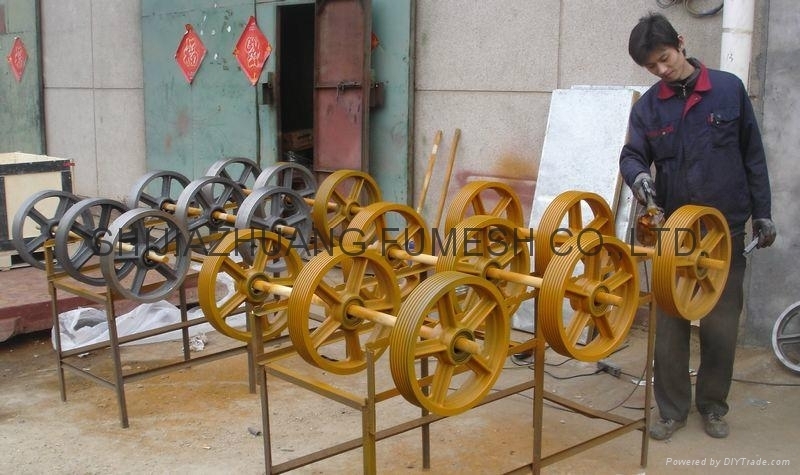 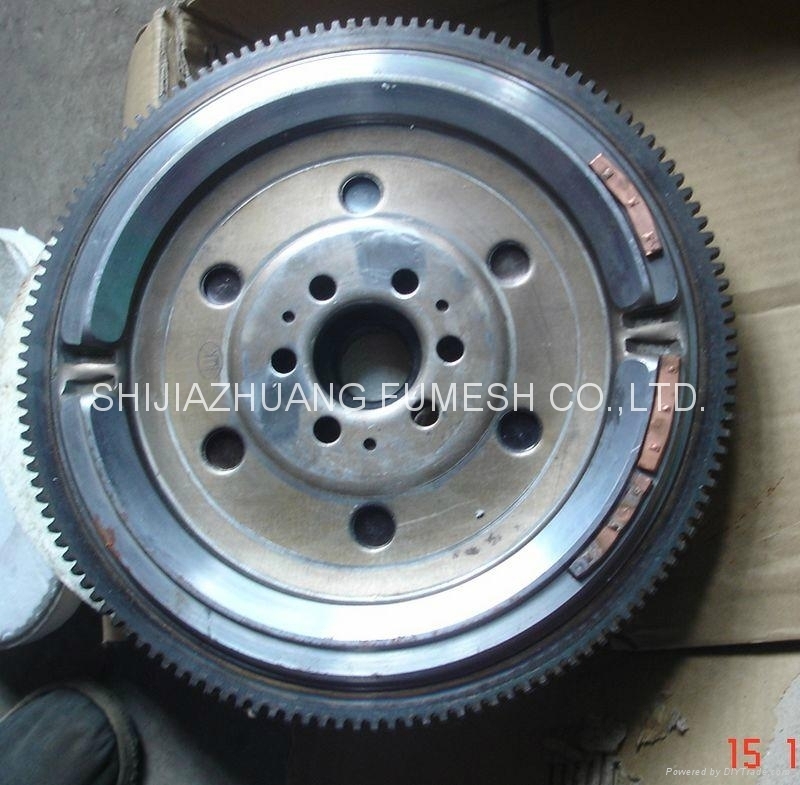 We may casting and machining any industry parts such as grooved wheels, some wheels cover of the car, water pump for agriculture and some street lamps with machining of inter connection. 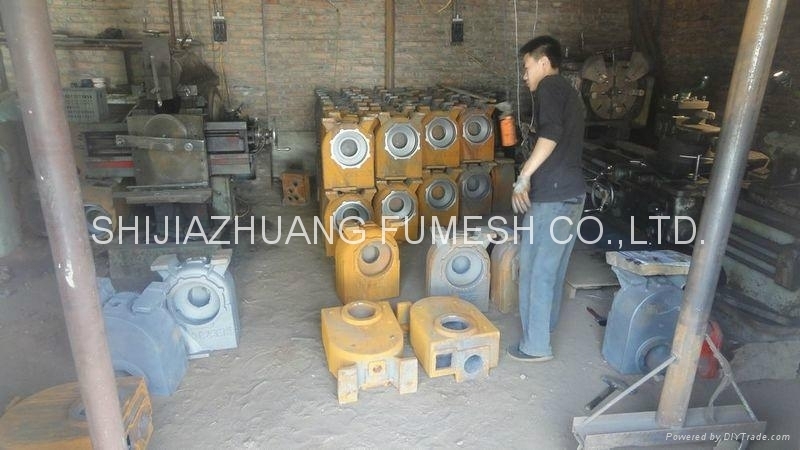 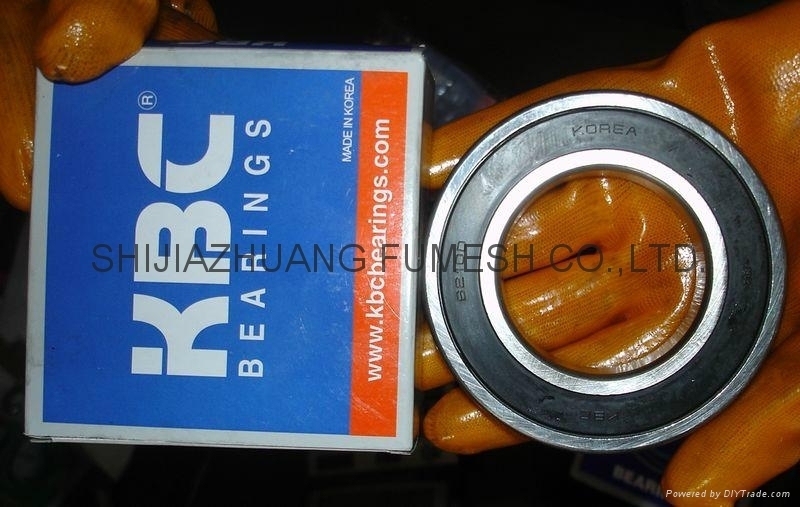 We may custom-made according to your drawings and samples, the whole process of casting and machining could be finished by ourselves and no need to cooperate with any other factories. 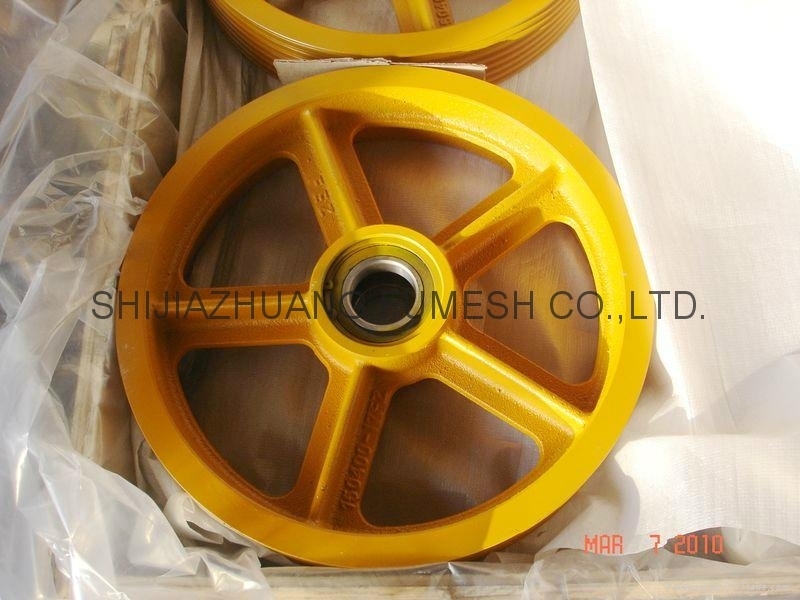 Your inquiry is welcome by any time.